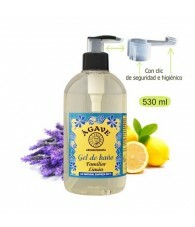 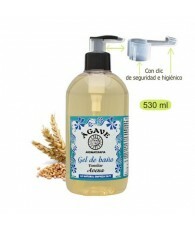 GEL/SOAP There are 35 products. 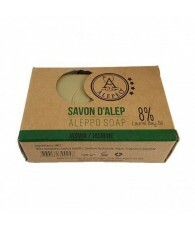 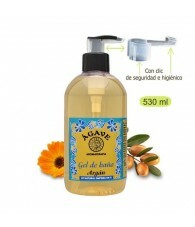 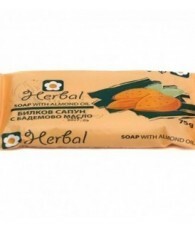 Herbal Soap Almonds 75 gr. 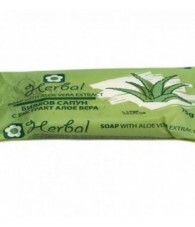 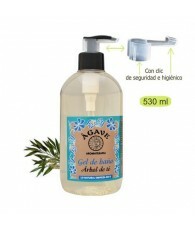 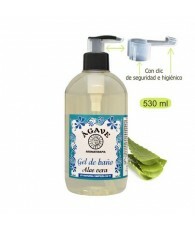 Herbal Soap Aloe Vera 75 gr. 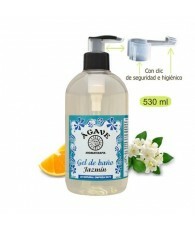 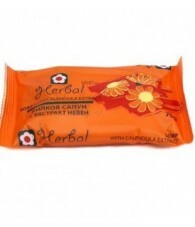 Herbal Soap Calendula 75 gr. 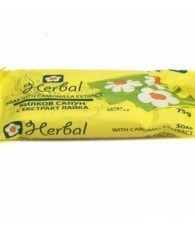 Herbal Soap Chamomile 75 gr. 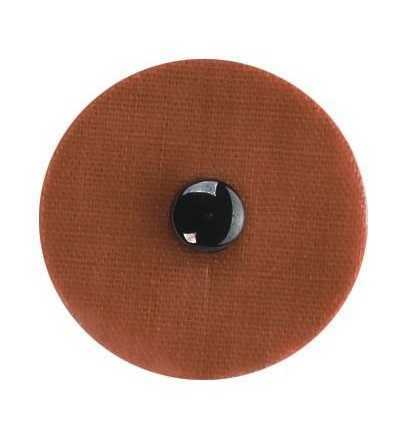 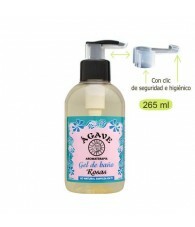 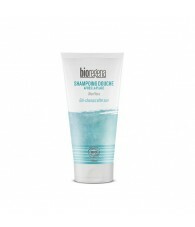 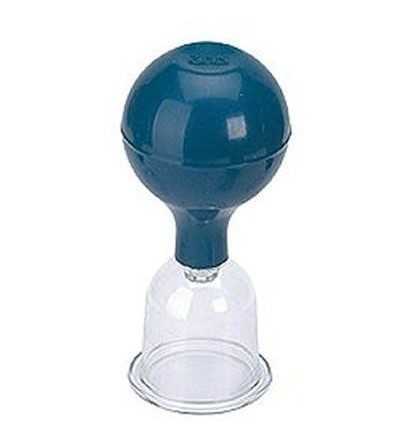 Intimate Soap Pompeia 120 ml. 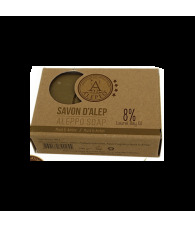 Nag Champa Soap 75 gr. 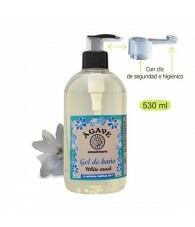 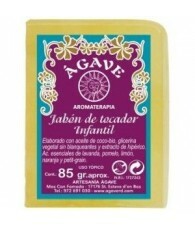 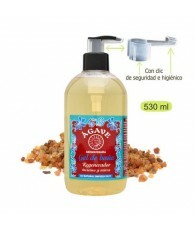 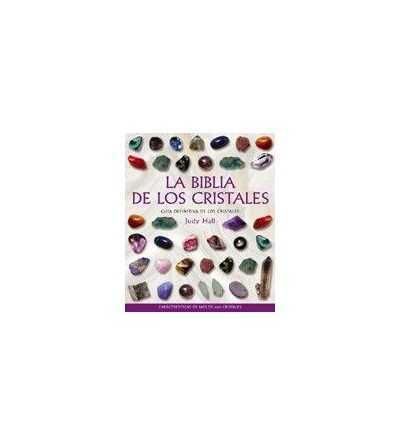 Soap Children's Pastilla 85 gr. 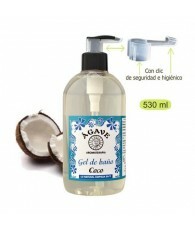 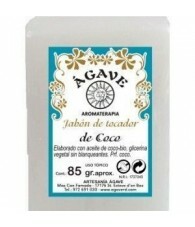 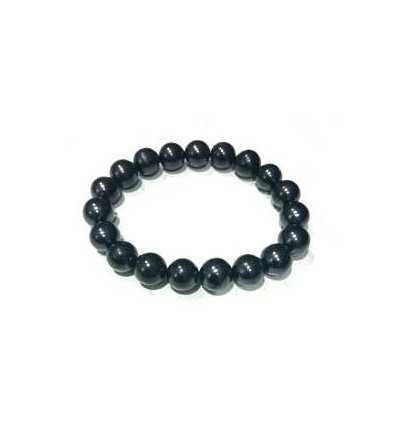 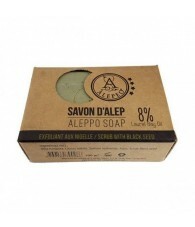 Soap Coco Pill 85 gr. 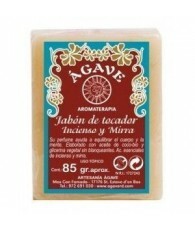 Soap Incense and Myrrh Pasture 85 gr. 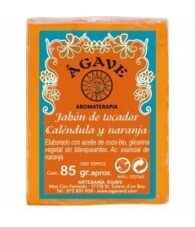 Soap Orange and Calendula Pills 85 gr.